The Mechanical Construction strips provide great fexibility in designing your DIY projects. The strips are made with perfect dimensions as per drawing and can be used for highly accurate project design with perfect measurements. The strips are made from 3 mm fibreboard and provide good rigidity and great finish. These strips can also be painted upon and can provide colored finish as per your requirement. These custom made strips by Robokits provide the perfect mix of rigidity and aesthetics to your projects. 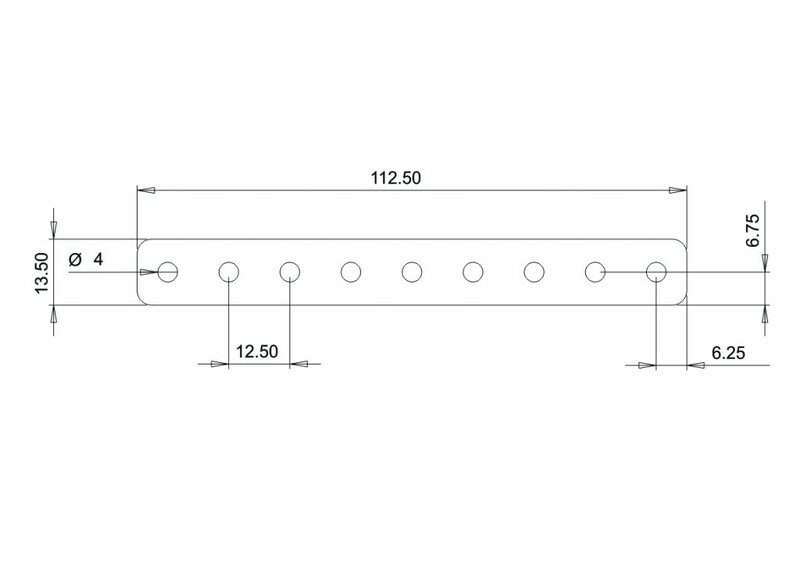 Other assembly design components are available separately.